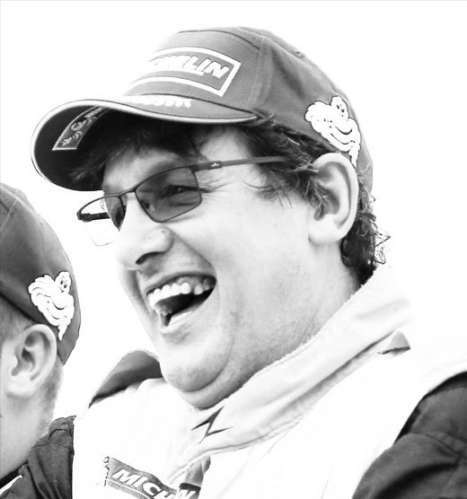 Winning the ASCAR Championship at Rockingham and also winning the Short Circuit National Hot Rods three years in a row (1998, 1999 and 2000). I also won the Outlaw Short Circuit World Championship last year. Winning the G55 GT4 SuperCup Am Class in 2015 and 2016. 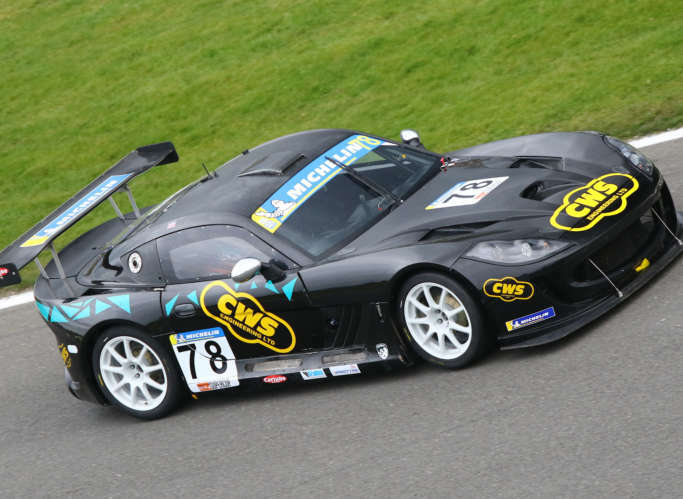 We won the Creventic 24H Series in our Ginetta G55 GT4 as well. I must also have about 1,000+ trophies in my house. To enjoy myself (like I normally do) and hopefully reclaim the AM class crown. Drive hard and take no prisoners! I spent most weekends racing something. If I'm not out in my hot rod, I'll be in my Ginetta G55 GT4 (or maybe even the Ginetta G58!). For the purposes of this though, I raced in the Michelin Ginetta GT4 SuperCup AM class, finishing second overall with 17 podiums and nine race wins.